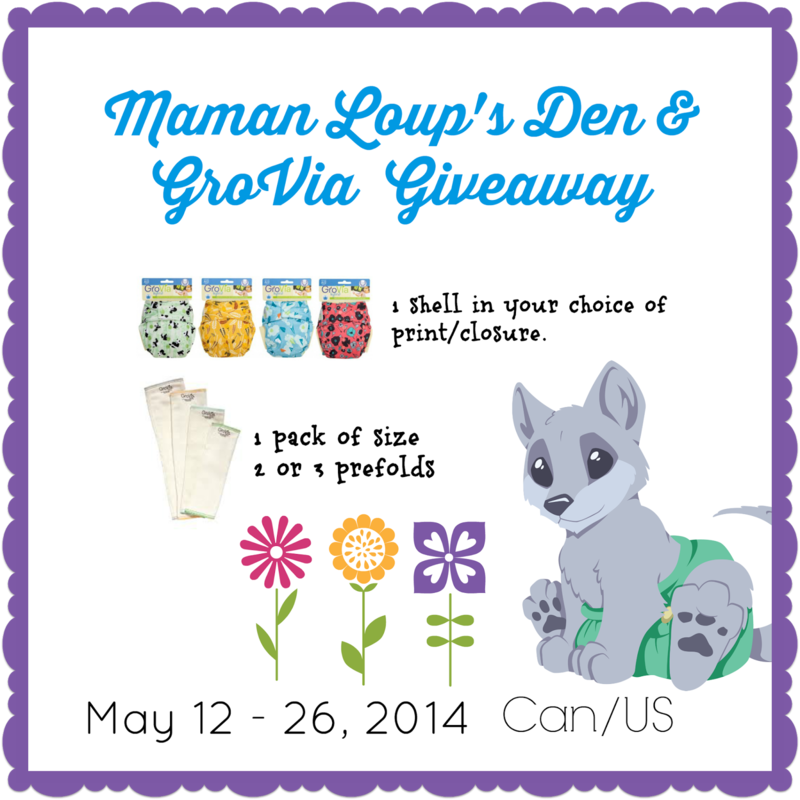 Mommyknowz is helping Maman Loup give away a "you choose" prize from GroVia! The winner will receive her choice of print or colour in either aplix or snap closure, plus a 3-pack of GroVia bamboo/cotton prefolds in size 2 or 3. One prize, three diaper changes! 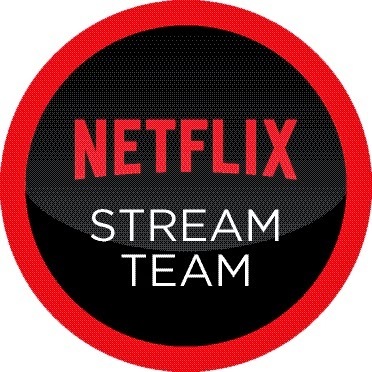 Open to US & Canada. This blog is not responsible for prize fulfillment. Winner will be notified by email and must reply within 48 hours or another winner will be chosen. Giveaway is open from midnight on Monday, May 12 until midnight on Monday May 26th.